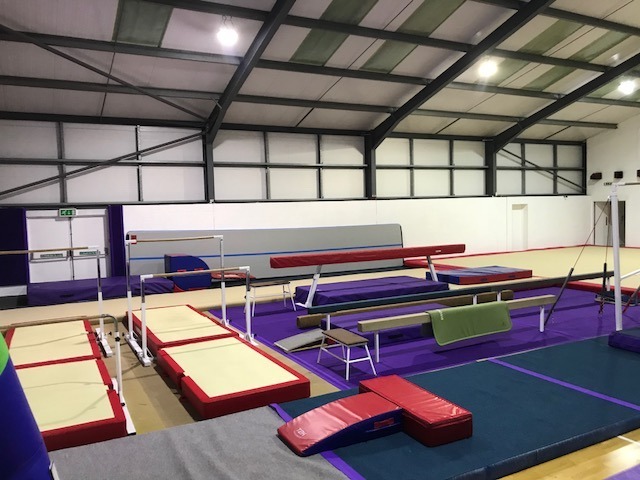 We are a long-established, successful, fun and friendly Gymnastics club, located within the beautiful Suffolk countryside, west of Ipswich. Our club caters for Pre-School, Recreational and Competitive Squad Gymnastics. We also offer S.E.N. gymnastics as well as drop in Parent & Toddler sessions and exclusive hire Gymnastic based parties. 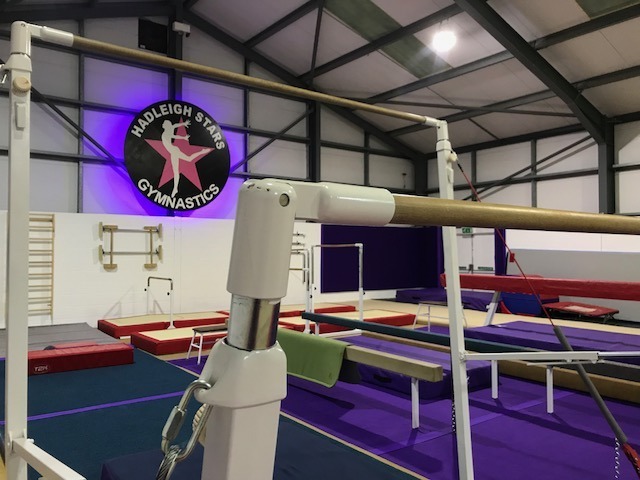 Our experienced coaching team, which includes a former two times Olympic Gymnast and a former British National Gymnast, will offer your young gymnast the best advice, support and coaching methods to enable them to achieve their goals whilst becoming a valued member of our Gymnastic family.